The Lake Geneva area is home to many great campgrounds, retreat centers, and rustic cabins. From couples to conventions and from families to friends, Walworth County is sure to have the perfect destination for your next adventure. If you’re looking to introduce your child to golf, or would like to enroll them in an instructional program over the summer, the Lake Geneva area has several Junior Golf programs to choose from. This is a great way for your children to learn a sport and lifestyle that they can continue with for years to come. Delbrook Golf Club will be offering an exciting junior program designed to expose golf to juniors of all ability levels. The Junior Golf Program, featuring the PGA Sports Academy curriculum will help youth learn to play golf and have fun in the process. Young aspiring golfers will get a chance to master the game on the greens at Majestic Oaks with the Junior Golf Program. Kids will receive comprehensive instruction from expert instructors covering everything from driving to putting. Participants will be equipped with the skills to hold their own on any course. PGA Junior League Golf is designed to bring a “Little League” atmosphere to the game of golf. This PGA Junior Golf League provides a structured league environment for young golfers to compete and have fun! This is a great way to get, and keep, kids involved in the game. Country Club Estates has a fun golf summer planned with instructors PGA Professional Wes Toton and Brandon Liberman. There will be four lessons, five play dates, and an Awards Reception. The Junior Golf program will concentrate on the golf game, the rules, etiquette, integrity, sportsmanship, and respect for others and property. 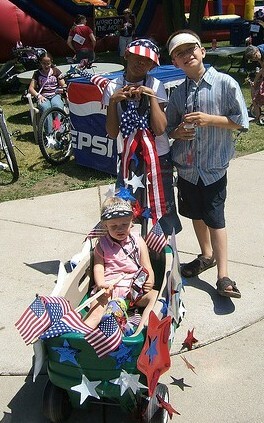 Golf provides not only a recreational outlet, but can also teach children a lifestyle to carry into their adult years. Geneva National provides many options to introduce your child to the game or help them take their game to the next level. From formal training to on-course play, our instructors are dedicated to creating a program to effectively improve the game for every level of player. *Geneva National also offers a Junior League, Junior 4-Day Golf Camps, Juniors on the Links program, and Extended Day and Overnight Camps. Please visit our website for more details. PGA Junior League Golf is designed to implement a team and social atmosphere into the game and features a structured team vs. team competition while using a less stressful scramble format as opposed to stroke play competition. This is a great way to get kids involved in the game! Birdiez & Parz Junior Golf Academy is designed for intermediate level junior golfers who are looking to take their golf game to the next level. Based on the principle of ‘Building Swings from the Inside Out’, participants will learn the necessary skills to improve on and off the golf course. *Hawk’s View Golf Club also offers a Junior Golf League and a “Hooked On Golf” camp for junior golfers. Please visit our website for additional details. The Whitewater Country Club Junior Golf Program is a program is intended to increase juniors’ interest and skill in the game of golf, and knowledge of golf rules and etiquette. Looking for more summer camps throughout Walworth County? The WCVB has you covered! 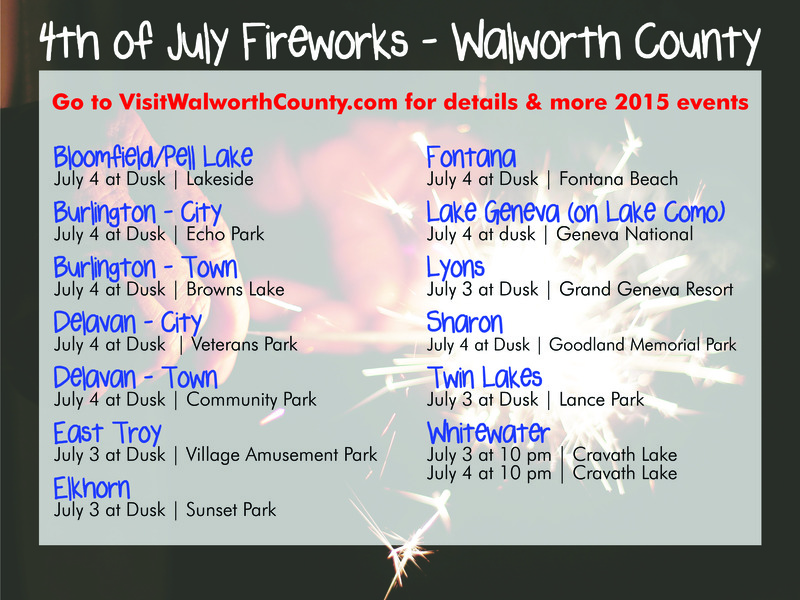 Simply go to VisitWalworthCounty.com to find a complete listing of the many youth summer programs held in the Lake Geneva area. Summertime in Wisconsin is a wonderful time to enjoy the outdoors. 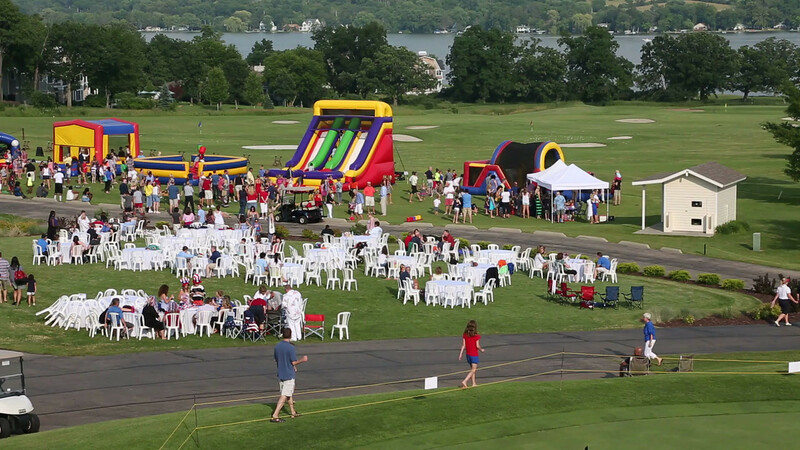 Daytime activities are abound throughout the Lake Geneva area, but there’s no reason you should stay inside after dark. 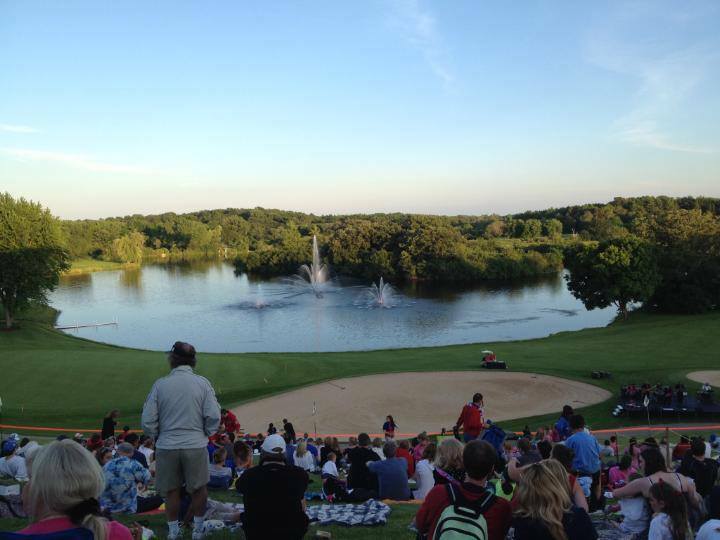 Kids and adults alike can enjoy a summertime treat under the stars with outdoor movies that are playing throughout Walworth County. If kicking back and watching a movie outside at a local park wasn’t awesome enough, the fact that many of these events are free, while others are just $1, make them even better! Venture out to West Park with blankets and lawn chairs and get ready to enjoy a relaxing evening in the great outdoors with an outdoor movie. Bring your own snacks, or buy from the available concessions. Admisision is FREE, and movies start at 8:45 pm. Bring the whole family to Phoenix Park and enjoy a FREE relaxing evening under the stars watching a movie on a Cinema-sized screen. Bring your own blankets and lawn chairs to get comfy. Feel free to bring your own snacks, or pack light and enjoy the available concessions. Movies begin at 8:45 pm. outside enjoying a great family film. Movies start at 8:30 pm. Admission is FREE. Bring blankets and lawn chairs and enjoy movies at Sunset Park. Movies will be shown at 8:30 pm. Concessions will be available for purchase. Join in the summer fun at the Fontana Beach and watch movies on a 16′ x 9′ inflatable movie screen! Movies start at 8:30 pm. Admission is $1, and concessions will be available. Watch movies at the Sharon School on a 16′ x 9′ inflatable movie screen. Movies start at 8:30 pm with $1 admission. Concessions will be available. 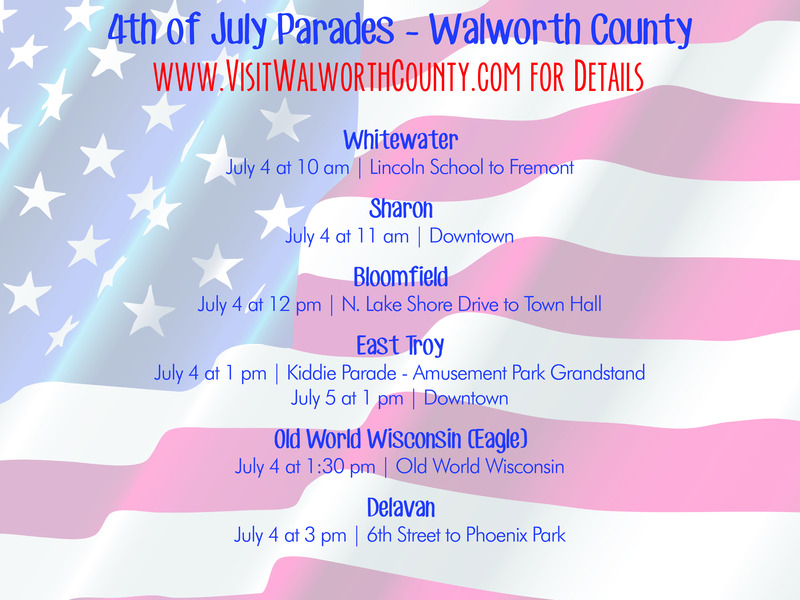 For other family-friendly events throughout Walworth County this summer, be sure to visit the events page at VisitWalworthCounty.com. We love living in the Lake Geneva area – in all seasons & weather (mostly). We ESPECIALLY love summer though! Not only is there so much to do in the summer months, but the days are longer and the outdoors is calling. 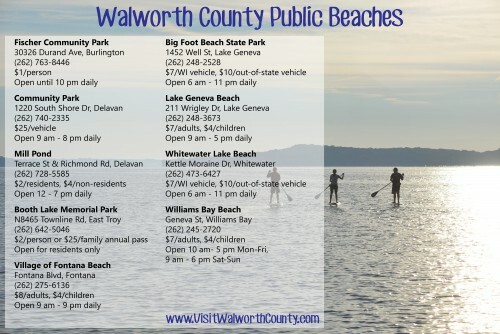 Here in Walworth County, we are blessed to be home to several wonderful public beaches – all of which are open daily (with varying hours). If you have questions about any of the beaches, please call the number listed. Some beaches provide a lifeguard during specific hours, but always remember to swim safely & responsibly – we’ll see you out there! Is there anything more iconic of summer than summer camp? Whether it’s a day camp or overnight camp, golf camp or adventure, the experiences and memories made at camp will last a lifetime. 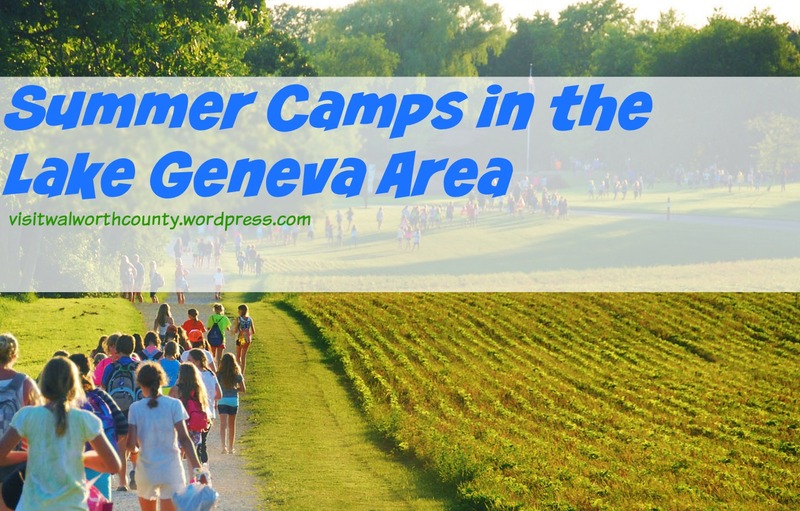 Find the perfect camp for your children right here in the Lake Geneva area. Many golf courses throughout Walworth County offer golf instruction & camps during the summer, which is a great way for your children to pick up a sport they can continue with for years to come. Is there anything better than a relaxing summer evening in the park, listening to a live concert? 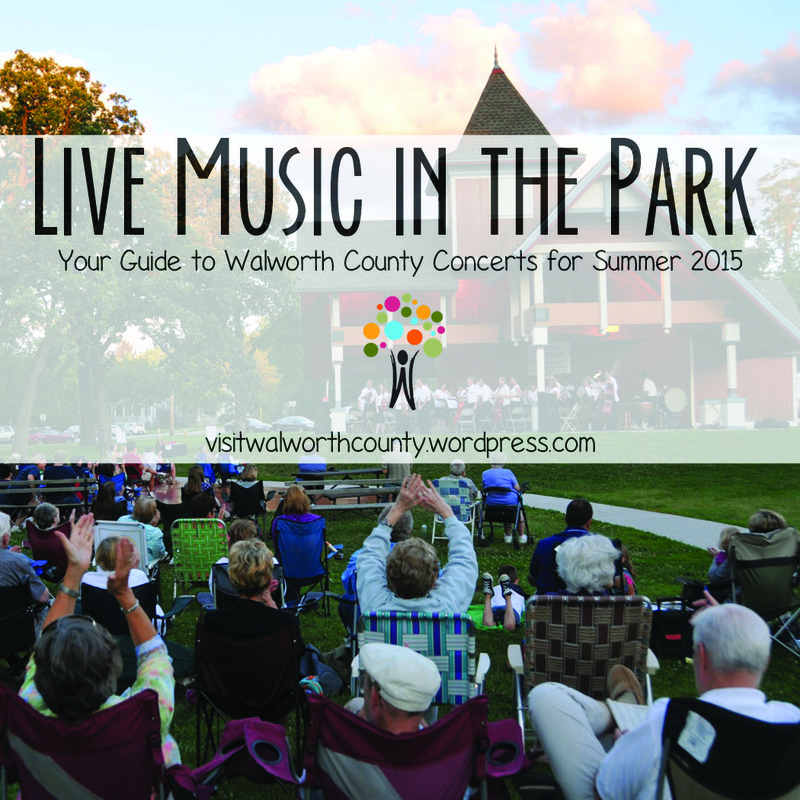 Walworth County is home to several amazing outdoor concert venues, located in beautifully landscaped parks with scenic views. Whether you’re in the mood for a little jazz, blues, oldies, or anything in between – we have a concert you’ll love! July 26 @ 4:00 pm – Doktor Kaboom!, Look out! Science is coming!